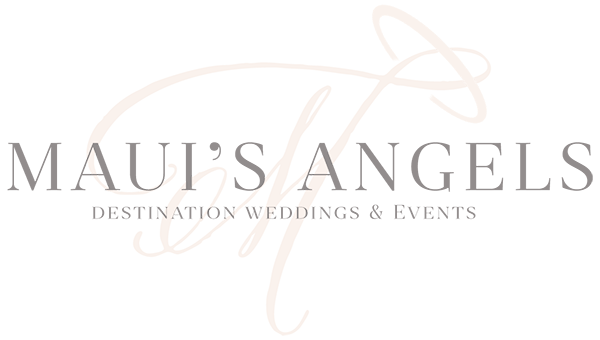 We have the pleasure of working with amazing couples from all over the world to plan the wedding of their dreams! While on occasion we get to work in person with a wonderful locally based bride and groom, most our weddings are destination, with guests traveling sometimes very far distances to attend. Destination wedding etiquette is something we’re experts in and we’ve put together our top tips for making the most of your destination ‘I Do’s’! Give your guests ample time to plan, save and coordinate their schedules to be there for your big day. 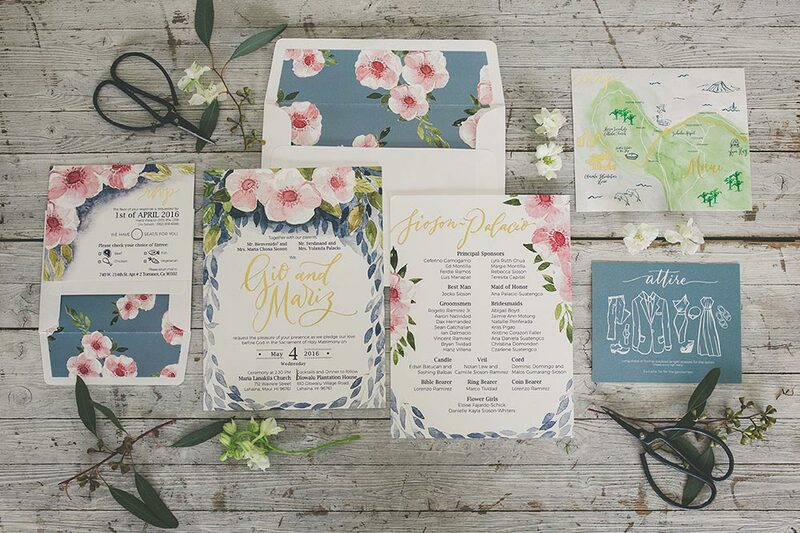 We suggest mailing save the dates around 6-9 months prior, and at that time your wedding website should be complete with details of not only the wedding, but also suggested accommodations, activities and information on any pre or post-wedding festivities. Be sure to give your guests several accommodation options or suggestions on the website to appeal to various budgets and travel styles. Save the dates should be followed up with a formal invitation 3-4 months prior to the wedding date for a destination wedding. Be prepared for not everyone to be able to attend. 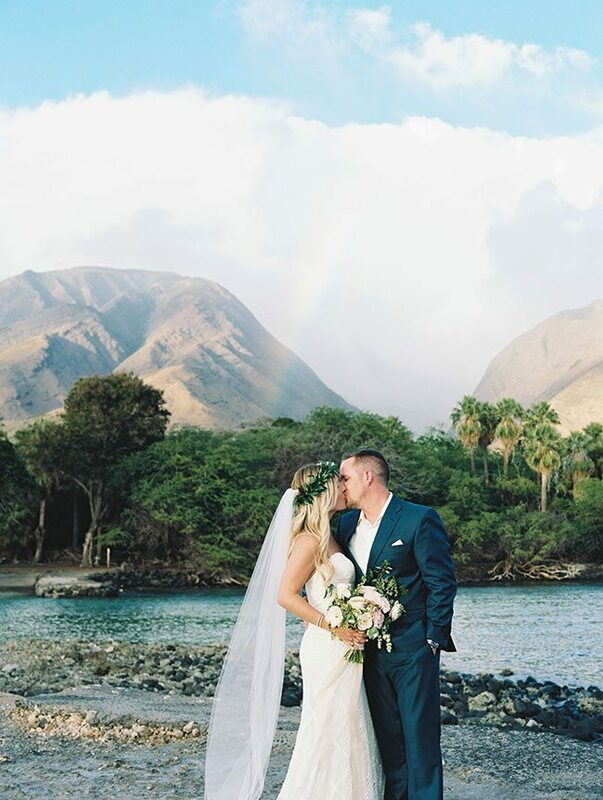 With a destination wedding, there’s so many determining factors, such as timing, finances, work constraints, etc. Be prepared for about 30-50% of guests invited to be unable to attend. Be understanding and make sure your guests don’t feel pressured or obligated to make the trip. On the flip side, some people will surprise you and end up coming when you thought they’d be a no. Be realistic throughout the planning process. Don’t plan and budget for an intimate wedding of 15 when you’ve invited 50 guests. That way you won’t feel stressed from increased costs you didn’t anticipate. Show your guests your appreciation with a warm welcome! No need to go over the top, even just a little something that is unique to the destination with a few practical items like sunscreen for a tropical destination or some snacks and beverages for guests to enjoy. 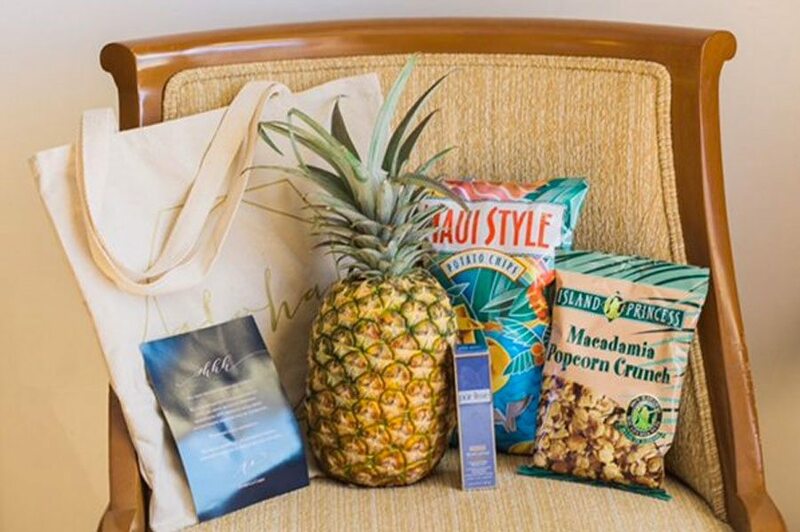 For Maui weddings, we love creating custom welcome bags for our clients, and in the past, have included Maui honey, pink Hawaiian sea salt, locally roasted macadamia nuts and more! It’s also helpful to include or reiterate wedding information and schedules. When your guests travel long distances it’s nice to host an extra event to allow everyone to get to know each other, or spend extra time together after the wedding. 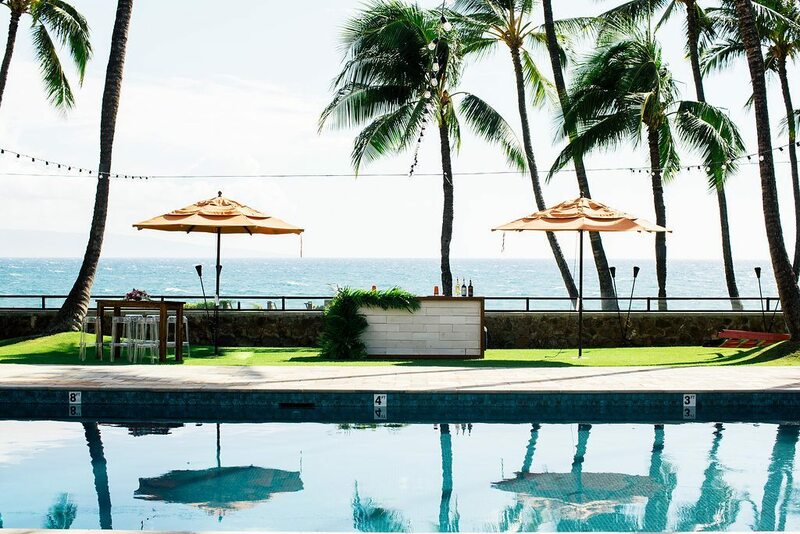 With a destination wedding, it tends to create a more intimate setting and the smaller guest counts make it easier to coordinate additional events. It doesn’t have to break the bank either. If you won’t be doing a formal welcome reception, consider a beach BBQ or fun activity for everyone to do together. 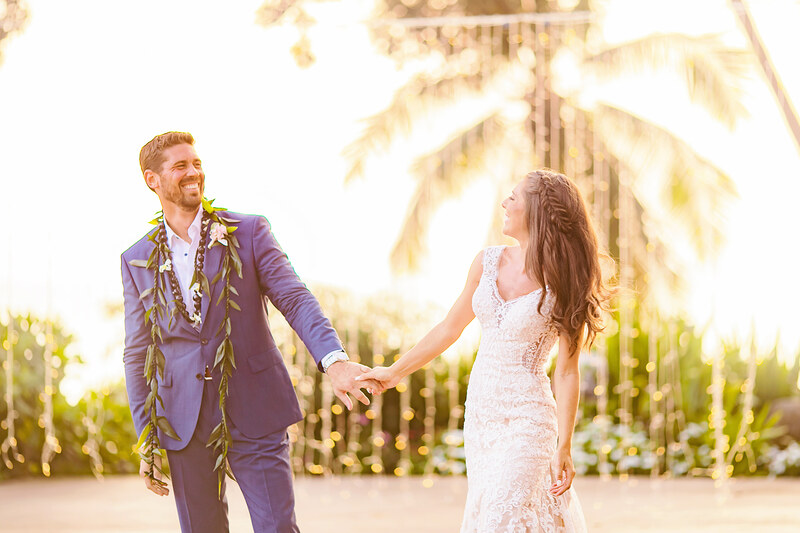 The reason most couples opt for a destination wedding is to allow for more quality time with their guests, so make the most of the trip and plan a pre or post wedding celebration! You may not want guests to feel obligated to purchase a gift in addition to the funds they’ll be allocating to come to wedding. However, registering for gifts within a range of price points is helpful and considerate to those who do want to get you something. Those that can’t attend will likely still get you a wedding gift, as well as those that do attend may want to get you something smaller for packing purposes or a bit more cost efficient to offset the travel costs. Another option is to set up a fund for your honeymoon or more experience based gifts, such as a couple’s massage, romantic dinner or activity to enjoy post wedding. Don’t risk the loss of your wedding dress or groom’s attire by putting them in your checked bag! Carry them on the plane in a garment bag. There is hanging space in first class, or find some room in the overhead space. 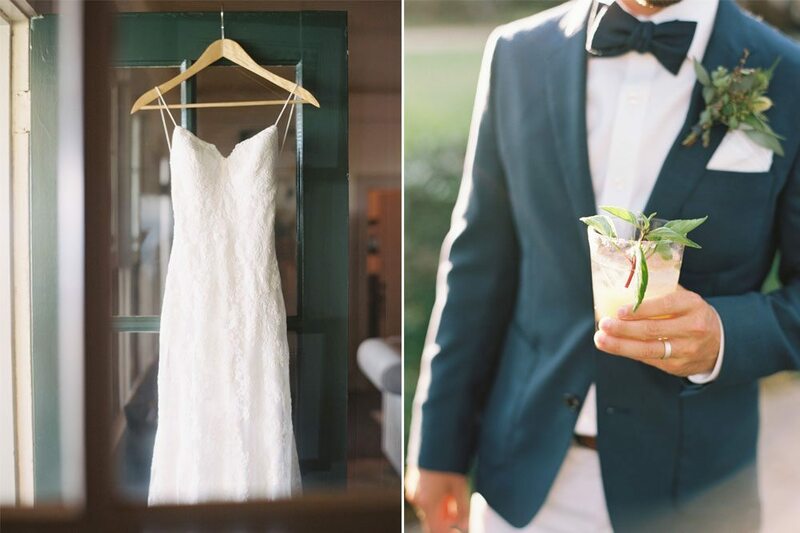 Be prepared and allocate the appropriate amount of time to get your wedding attire pressed or steamed upon arrival. 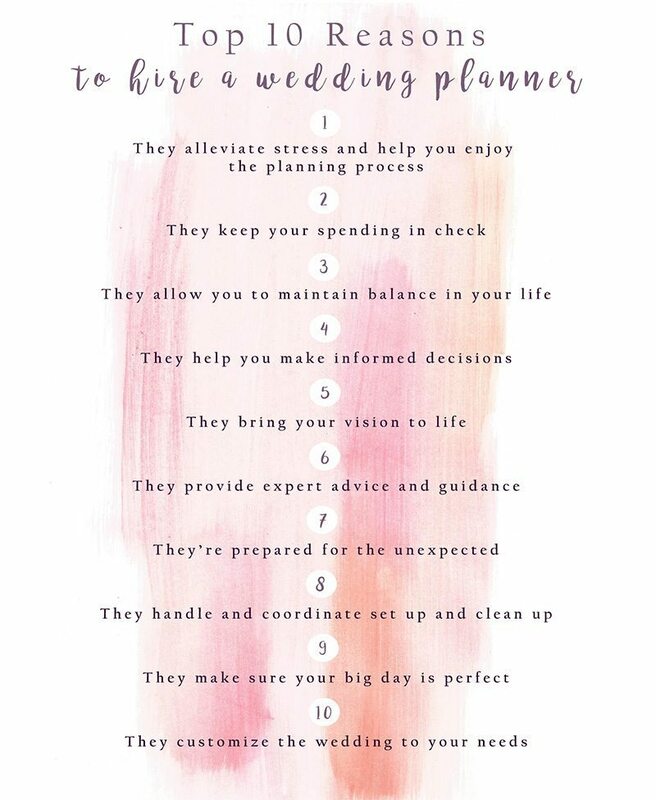 Ok, maybe we’re a little biased here, but make things easier on yourselves as well as your guests by working with someone who knows the local area, will recommend reputable vendors and can ensure everything is executed flawlessly!